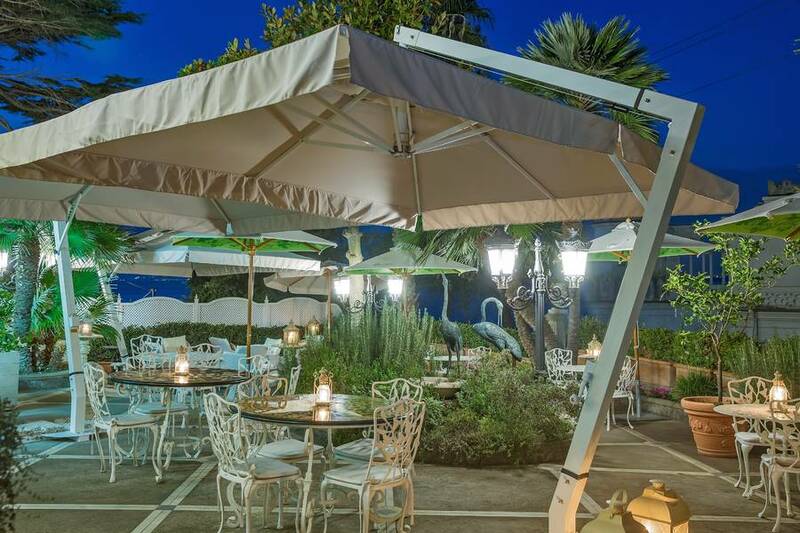 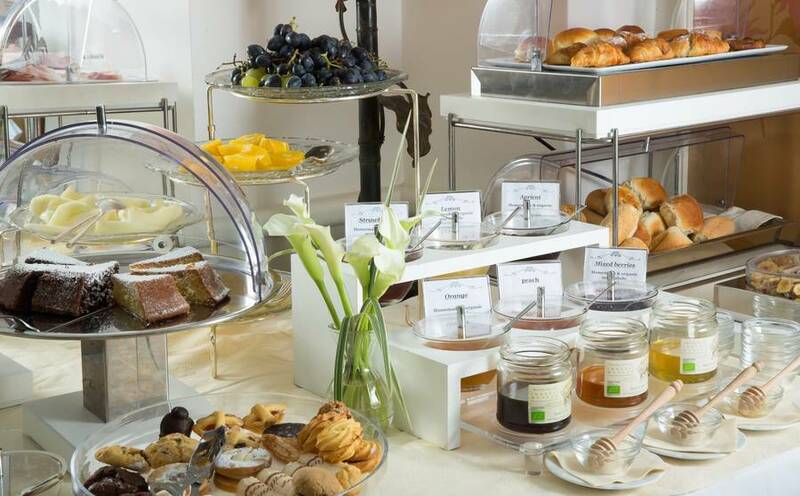 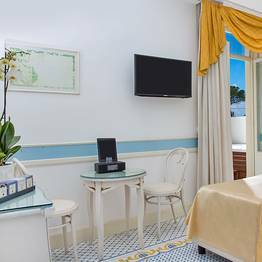 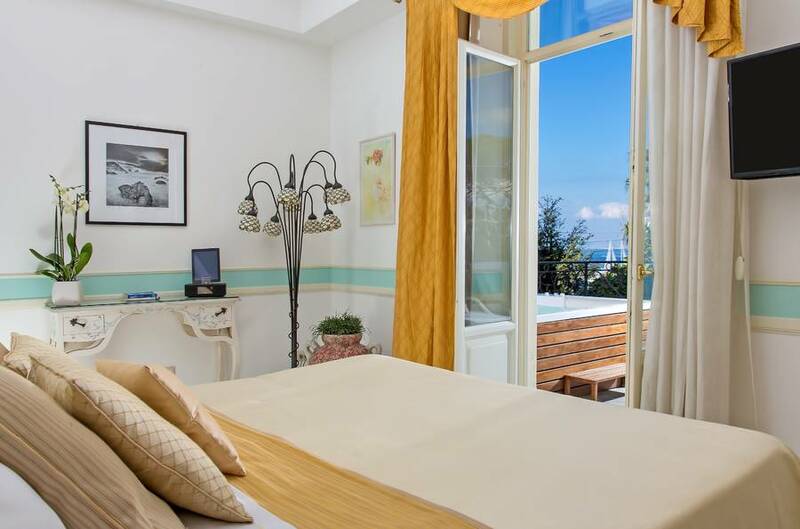 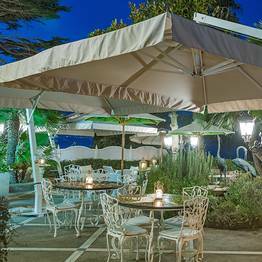 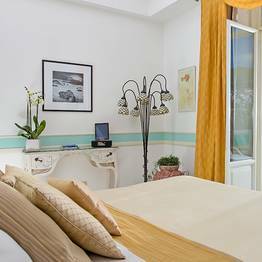 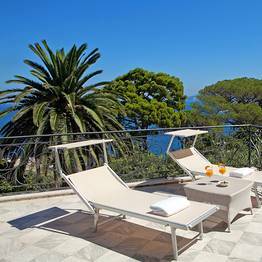 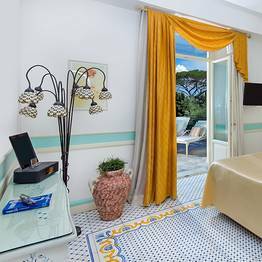 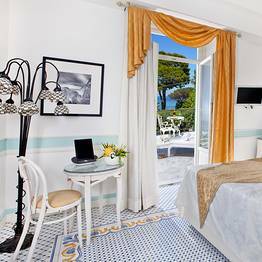 Excelsior Parco Capri: 3 reasons to book here | Capri Booking. 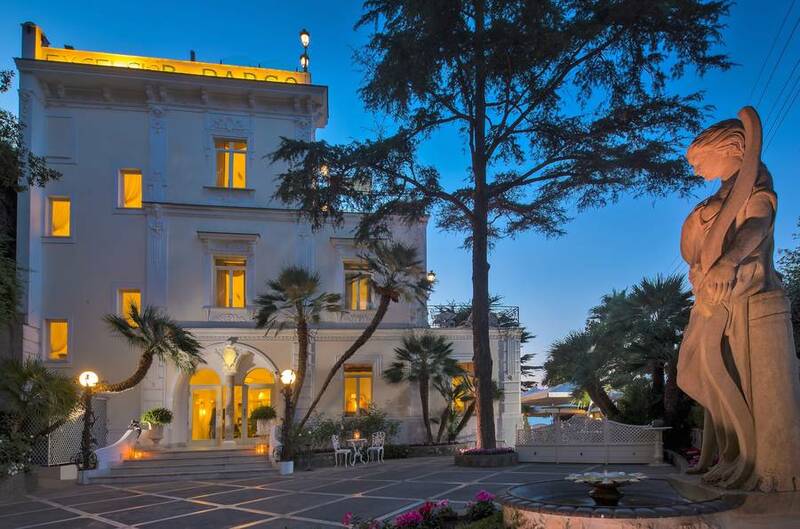 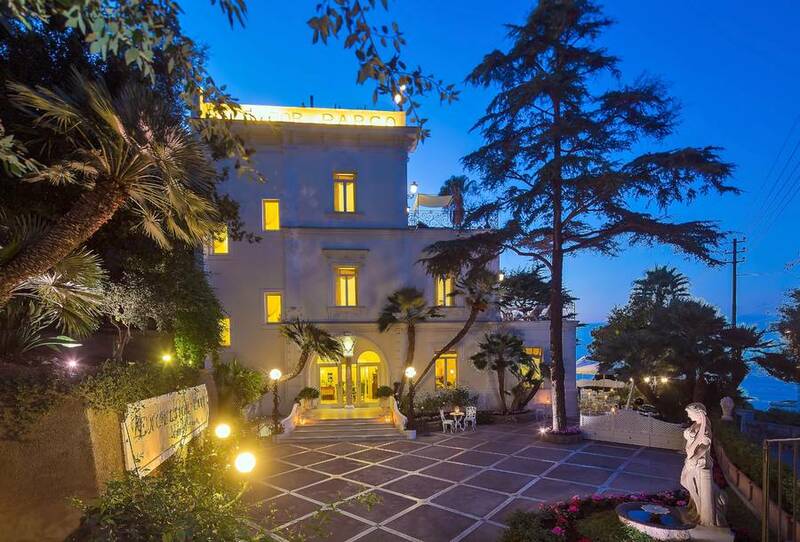 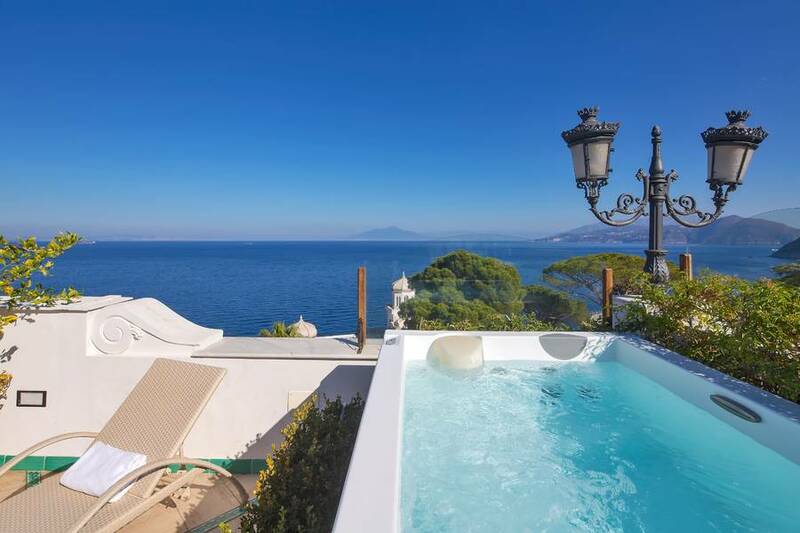 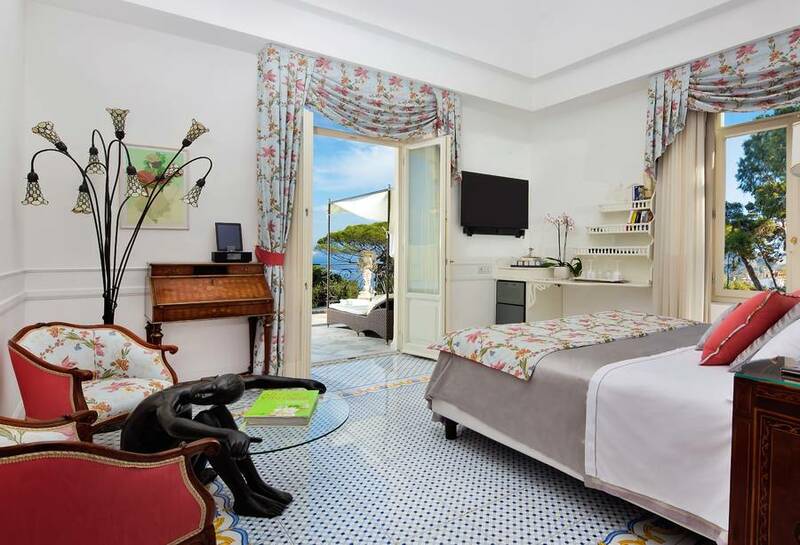 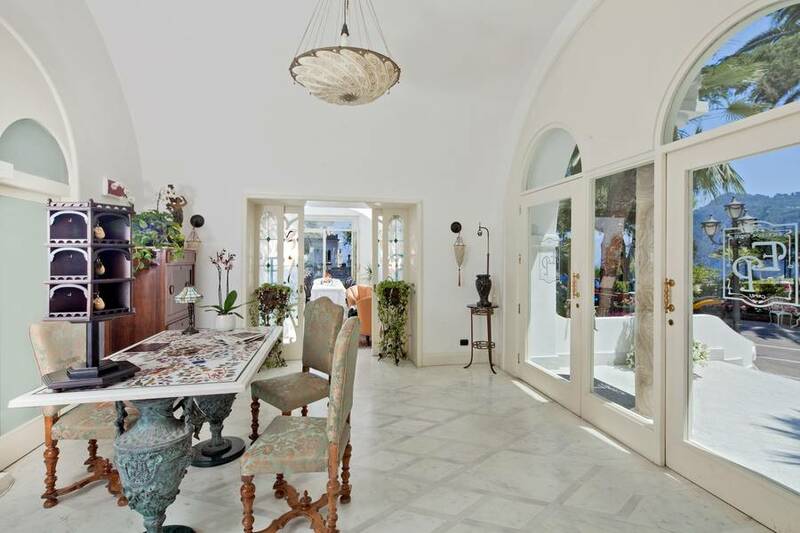 Situated halfway between the port of Marina Grande and the Piazzetta, Hotel Excelsior Parco occupies an impressive, Liberty style villa built to provide an elegant island residence for those artists and intellectuals who, in the early 20th century, came to Capri seeking both inspiration and pleasure. 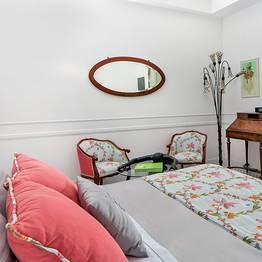 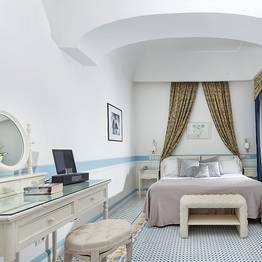 The recent subject of an extensive restoration project, today's boutique hotel provides luxurious accommodation in just 11 bedrooms, each of which characterized by a sophisticated combination of old world charm and contemporary comfort. 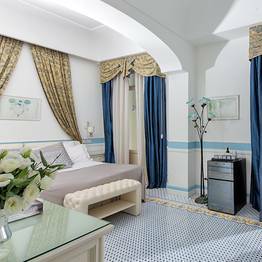 Hotel Excelsor Parco offers impeccable service, showering guests with the kind of attention you would normally expect to receive only in the very finest of 5 star hotels. 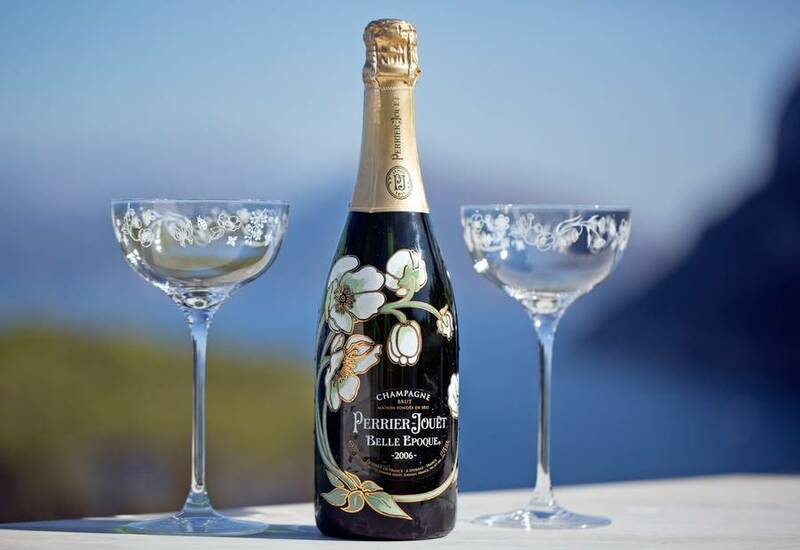 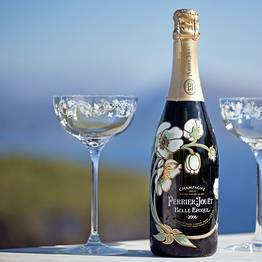 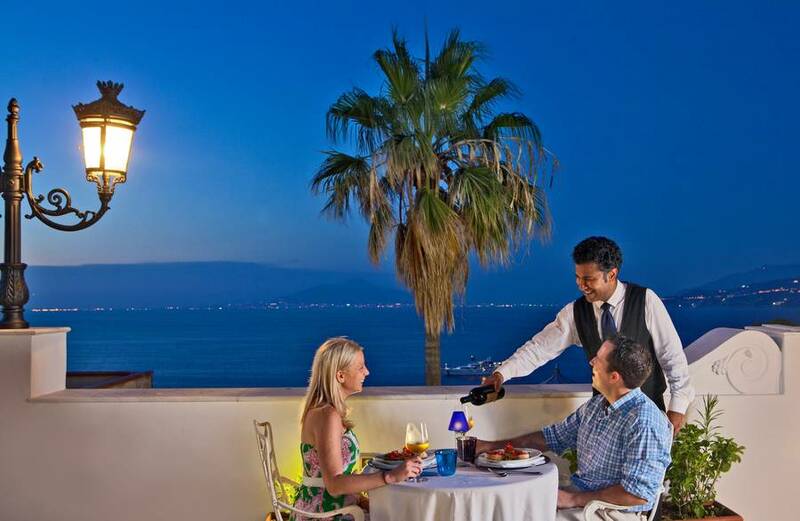 On their arrival at the port, guests are accompanied by chauffeur driven car to the hotel, where a welcome drink of their choice awaits them. 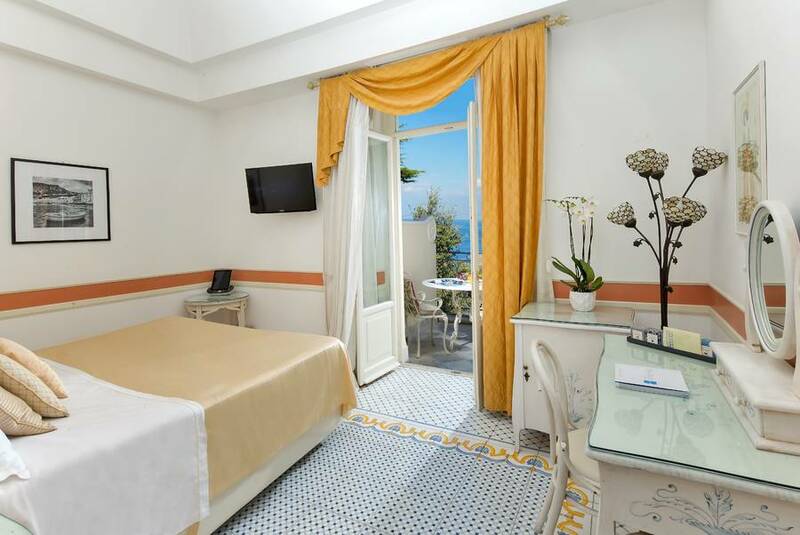 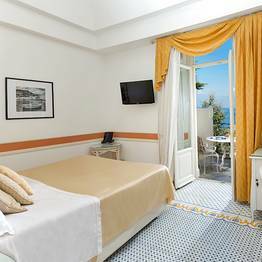 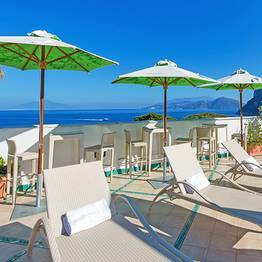 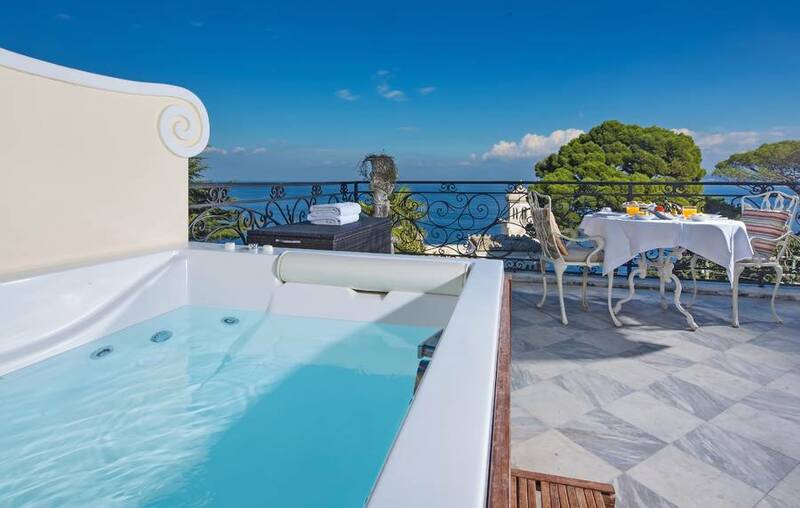 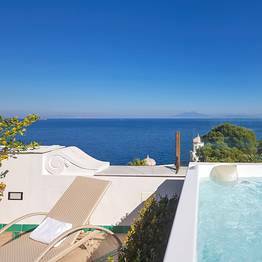 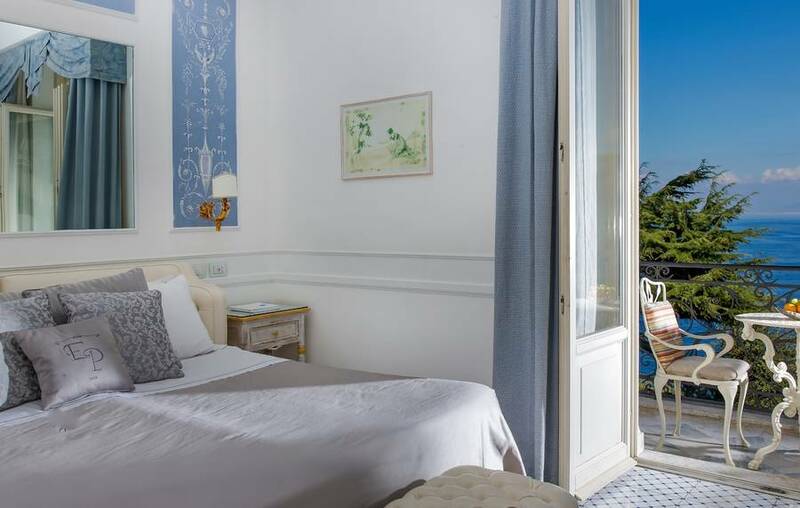 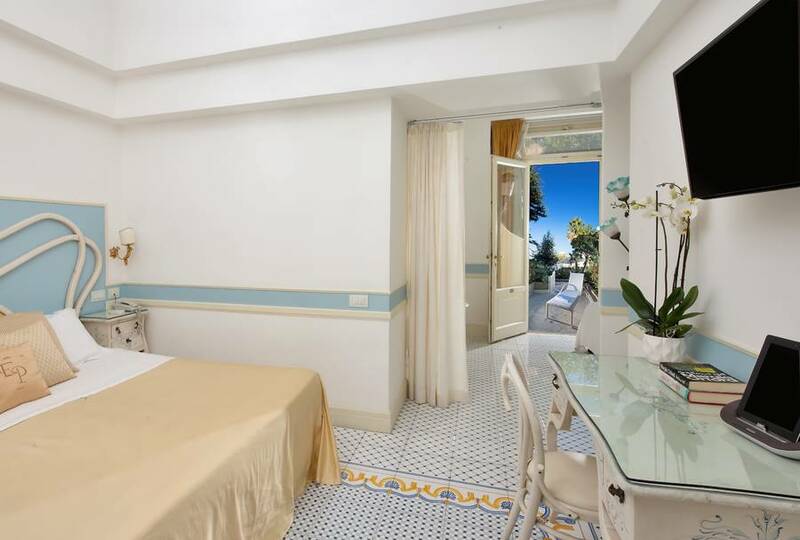 Book a room at Excelsior Parco and not only do you get to use the hotel's complimentary shuttle service for the duration of your stay - you'll have places reserved for you on Capri's beautiful Lido lo Smeraldo beach too! 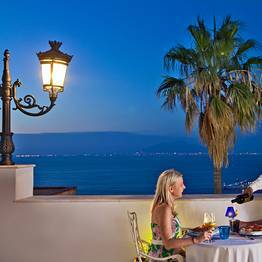 Almost all of the hotel's Liberty style bedrooms open out on to a sea view terrace, furnished so as to provide guests with their very own outdoor dining area, in which to enjoy a leisurely breakfast or a romantic candlelit dinner. 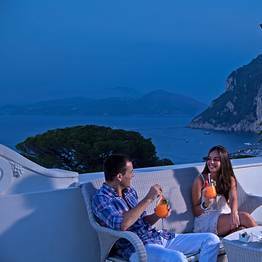 Excelsior Parco's bespoke concierge services have been designed to ensure holidaymakers experience the very best of Capri: from the albeit obligatory trip to the Grotta Azzurra to hands-on cooking classes with a local family. 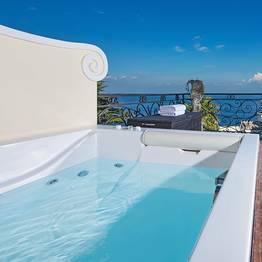 Those unwilling to leave the comfort and tranquility of the hotel, will no doubt while away the hours on the solarium terrace or in the garden, both of which have a Jacuzzi tub. 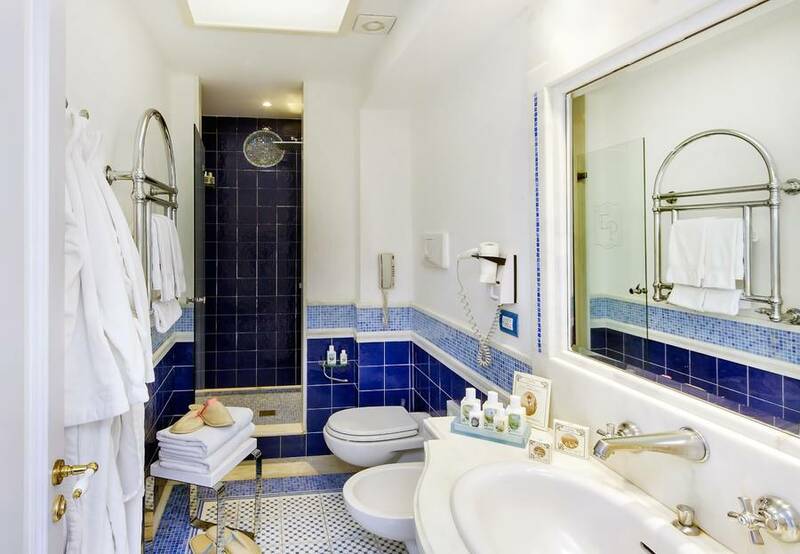 "The shuttle service running between the hotel, the port, and the Piazzetta was really convenient. " 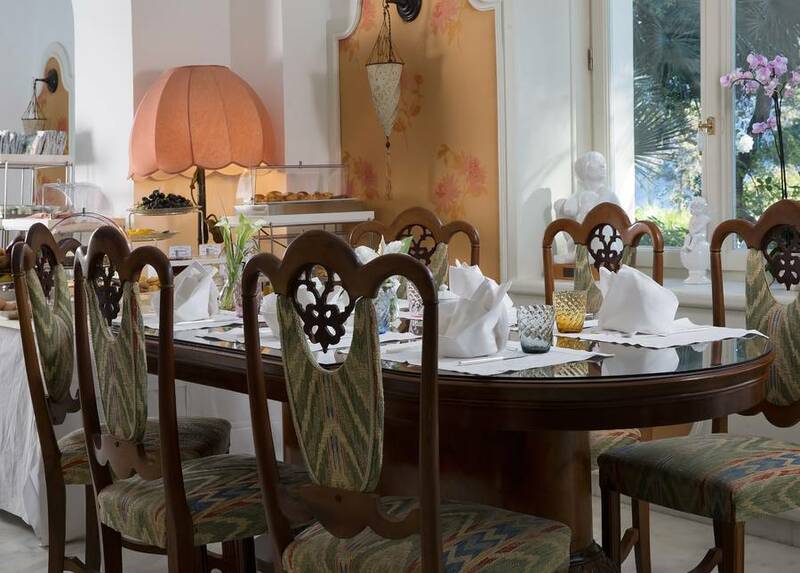 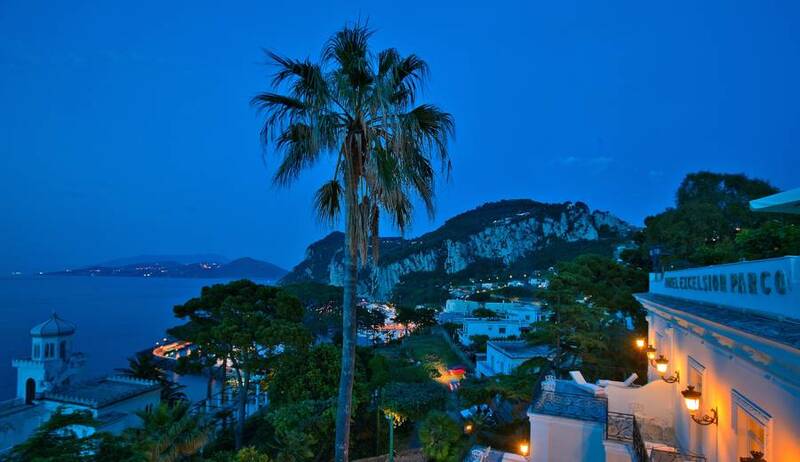 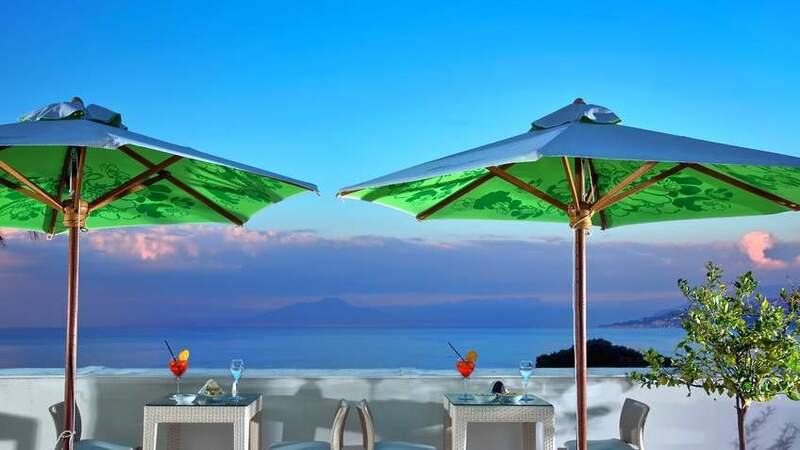 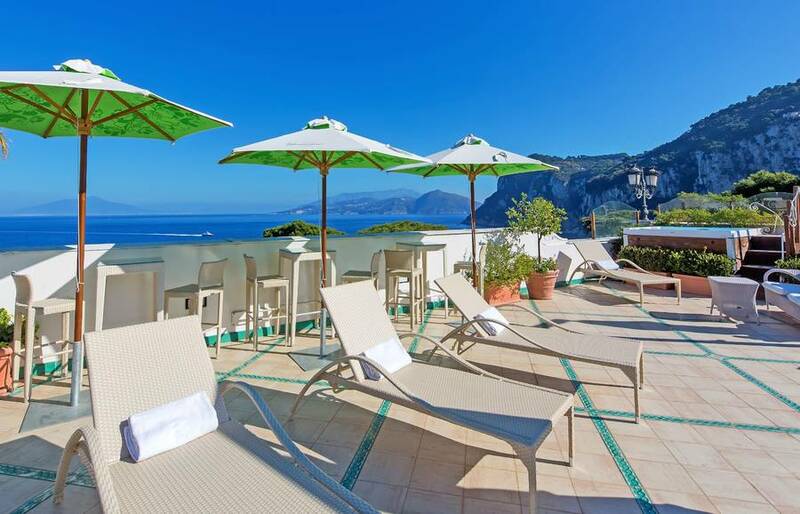 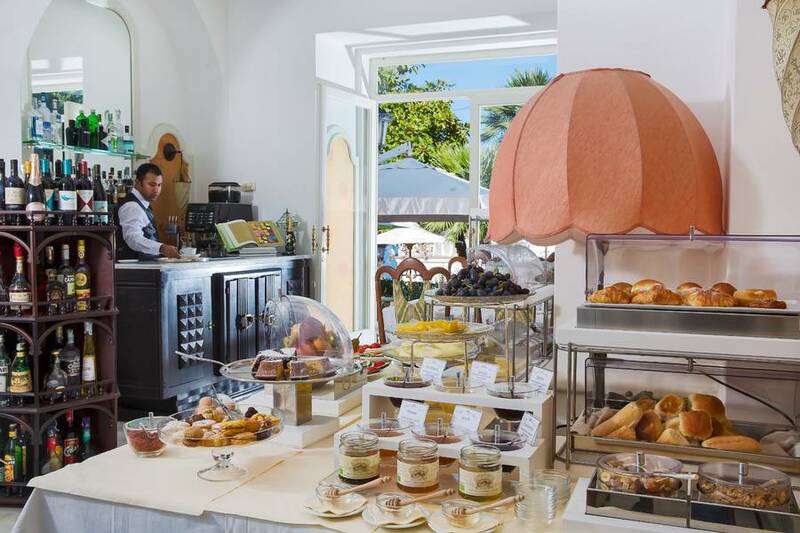 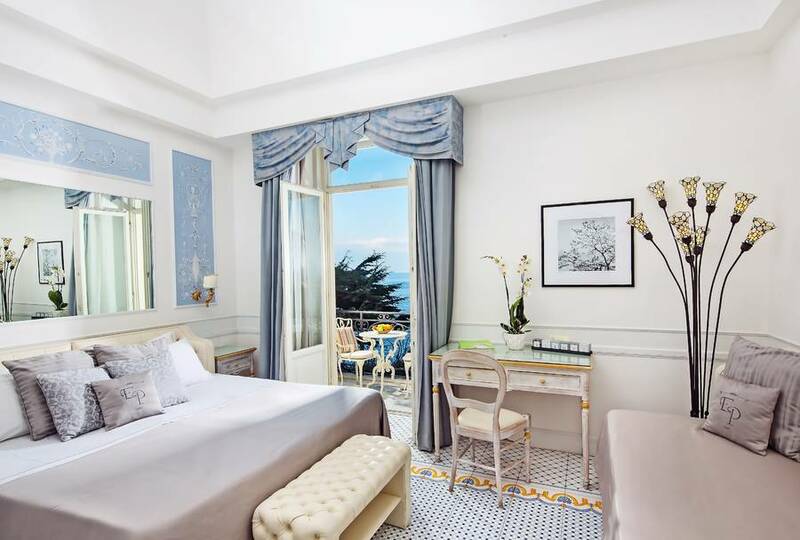 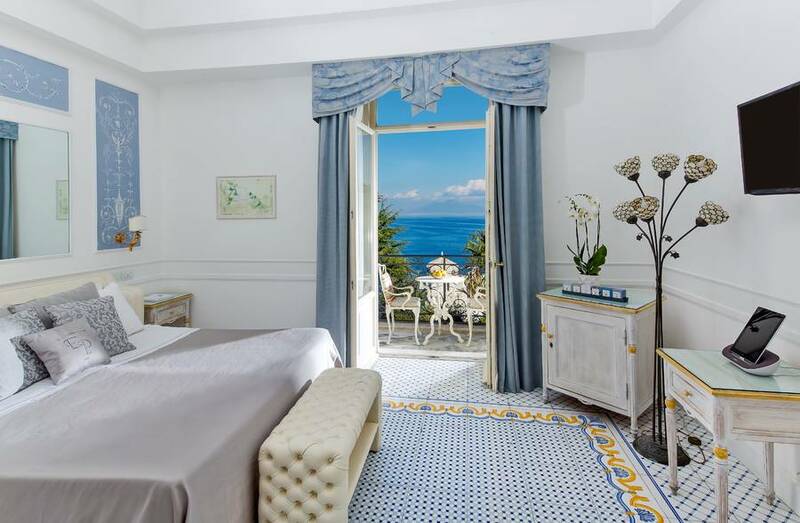 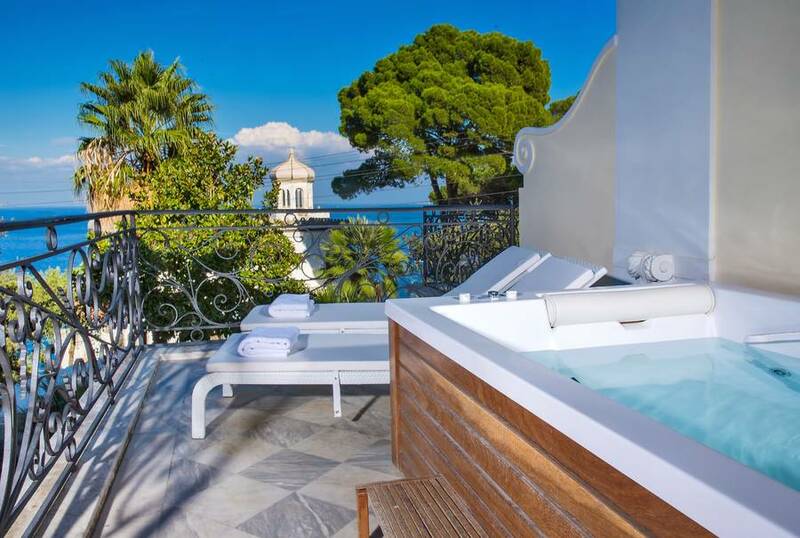 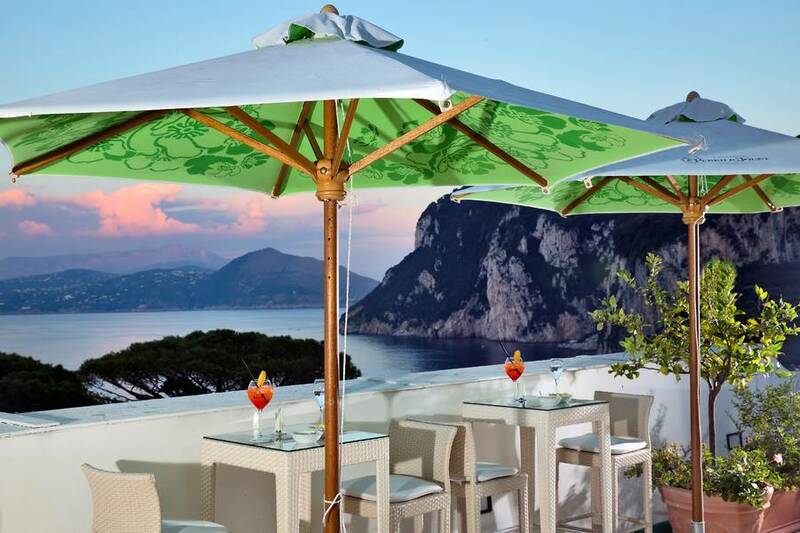 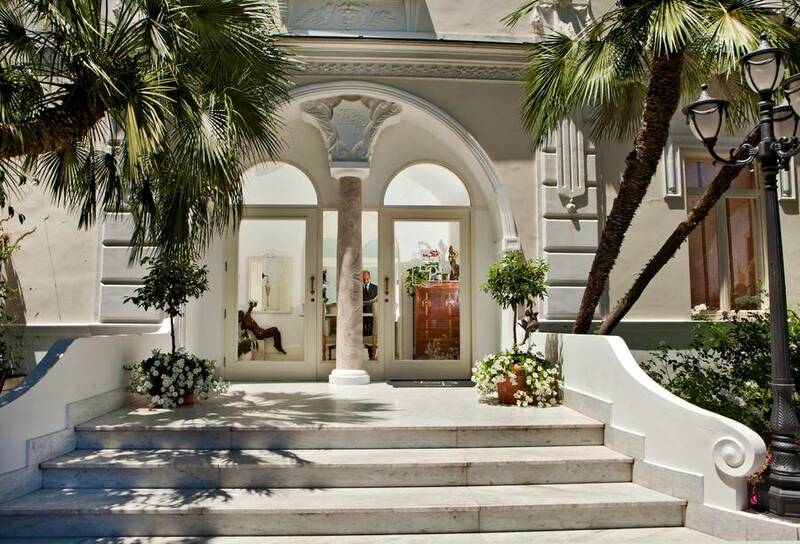 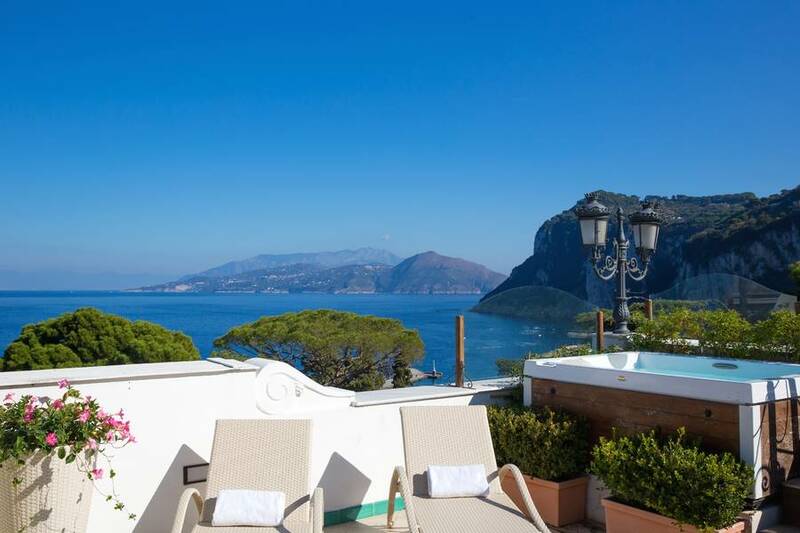 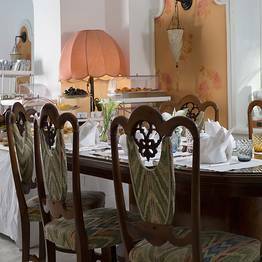 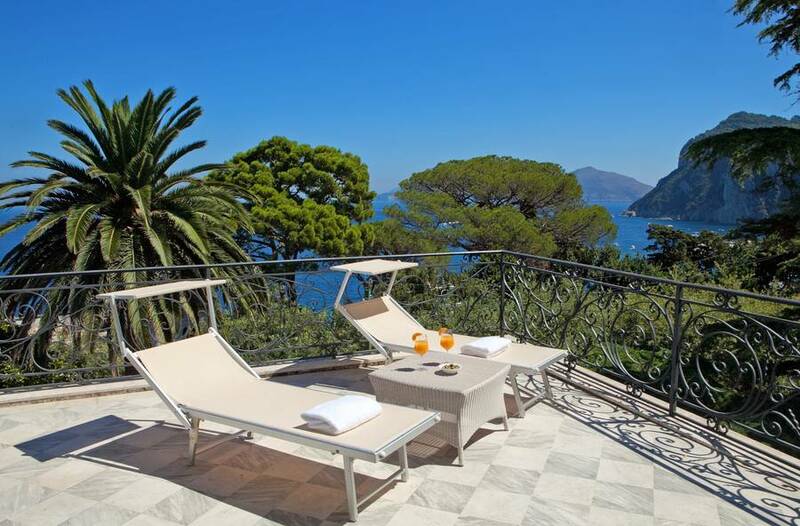 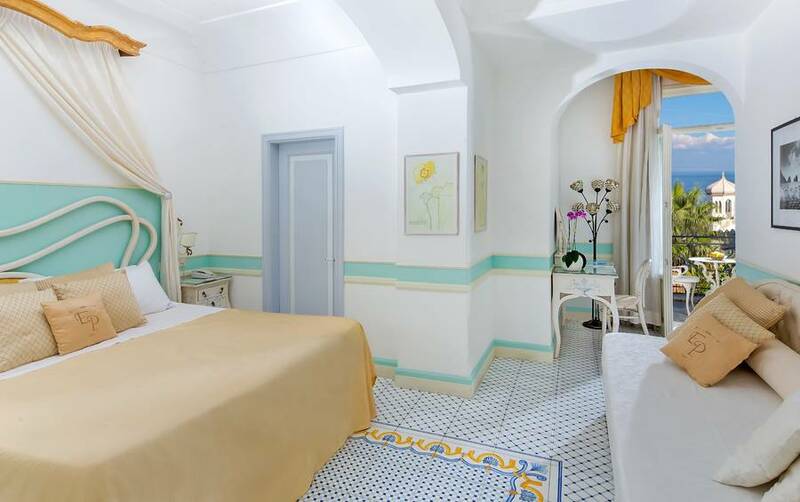 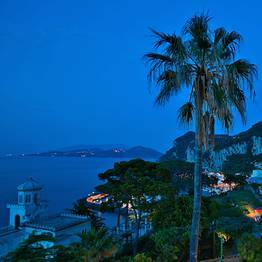 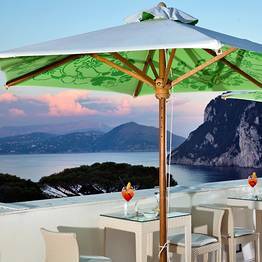 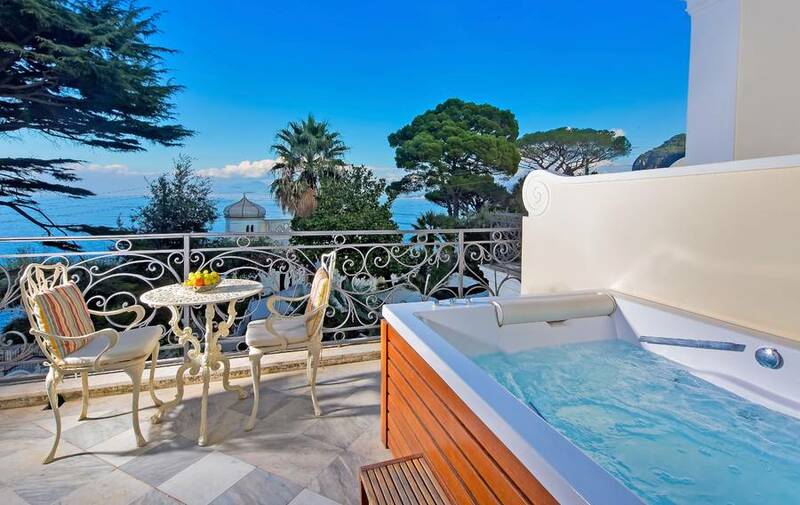 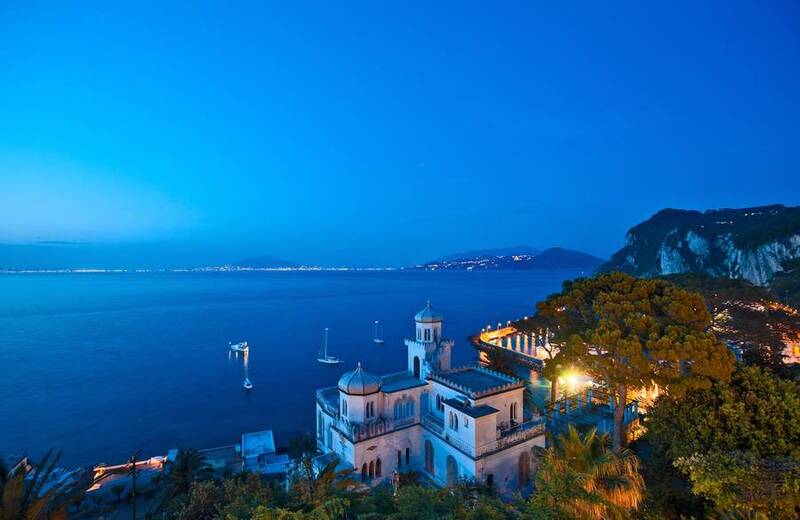 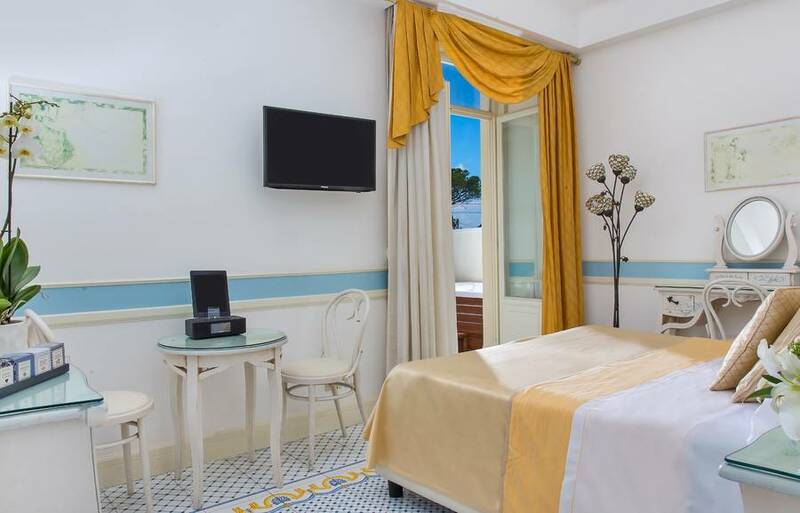 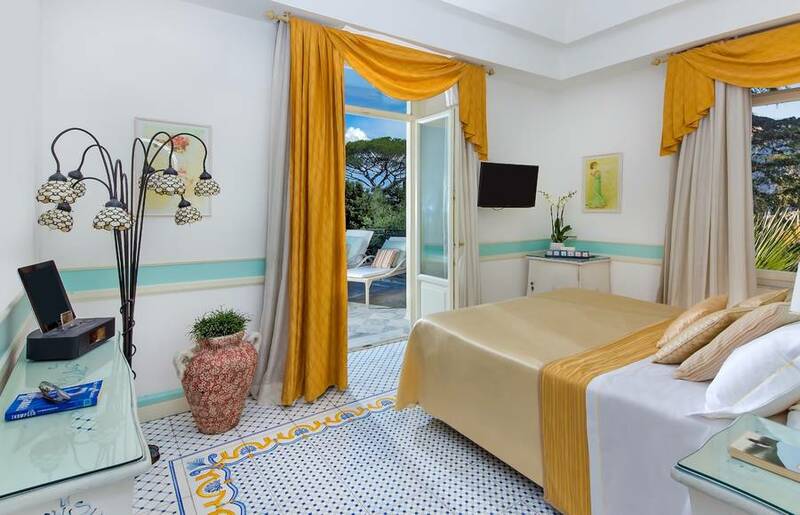 "A hotel which perfectly reflects the style which has made Capri famous throughout the world." 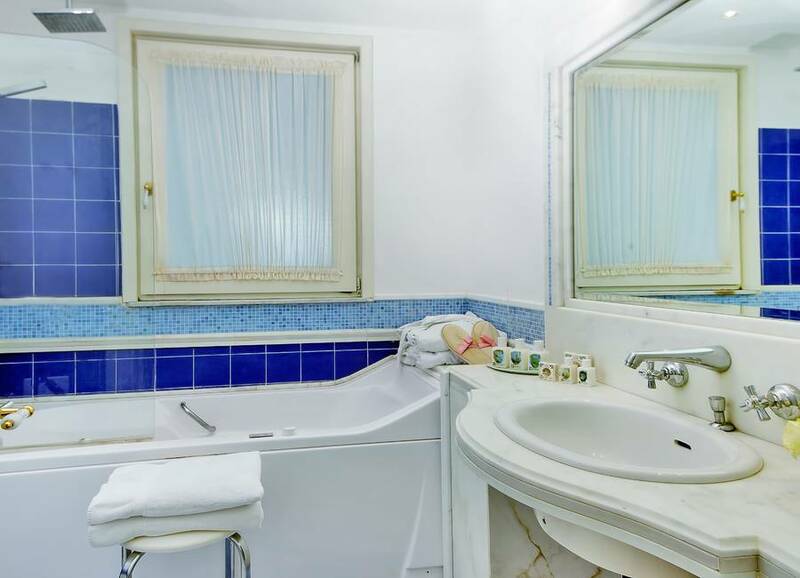 "The Wi-Fi connection was free and worked well. " 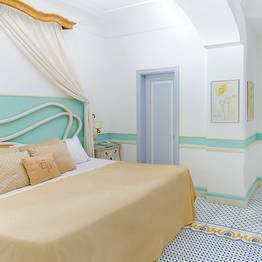 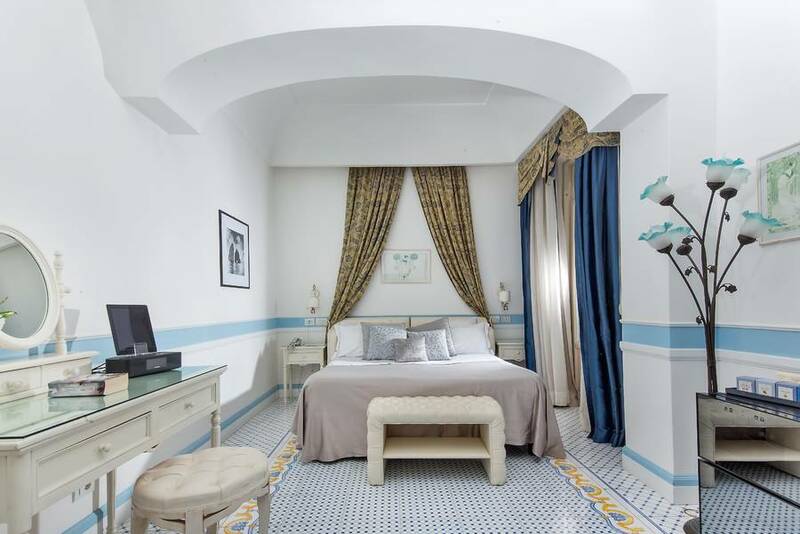 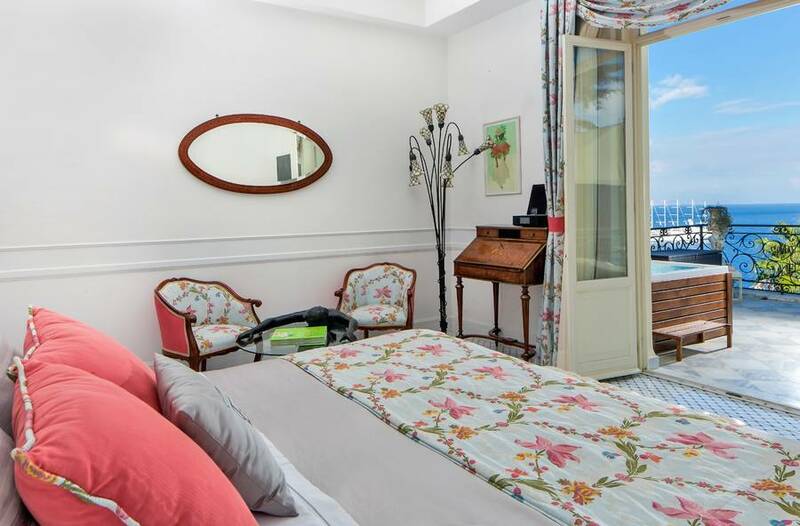 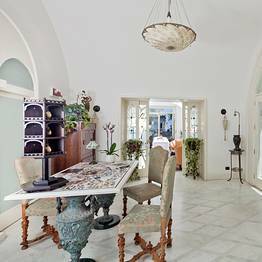 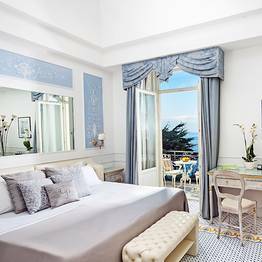 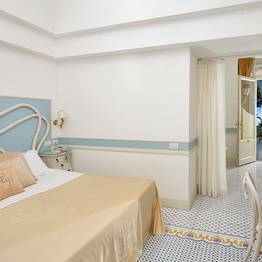 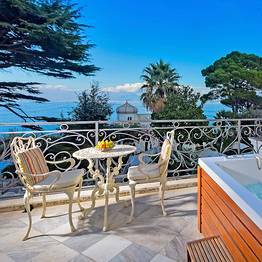 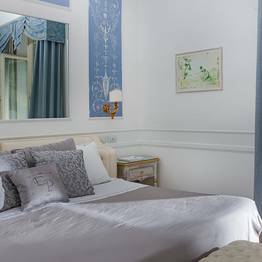 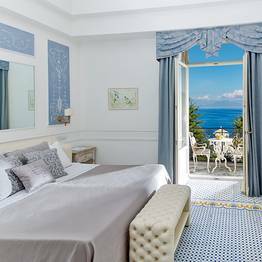 "The Liberty style bedrooms furnished with marble and majolica and opening on to sea view terraces were beautiful and spacious. " 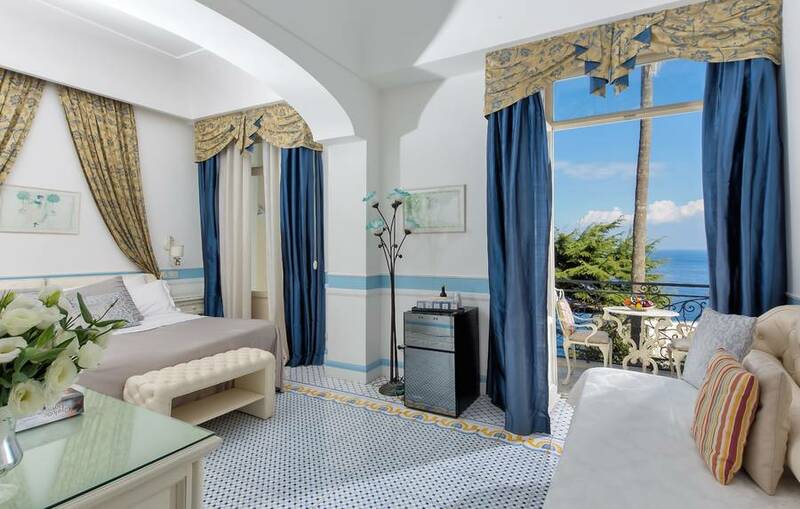 "I had a wonderful stay! 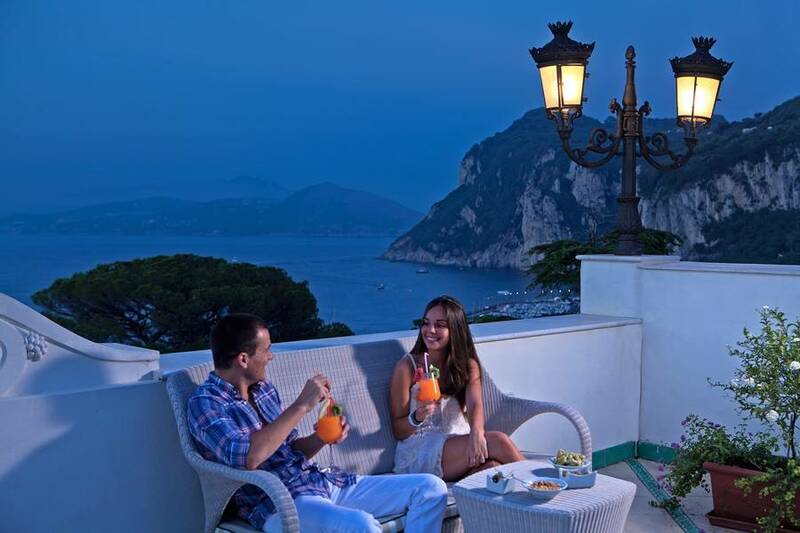 Special thanks to Viviana, always so attentive, friendly and with a wonderful smile for everybody! " 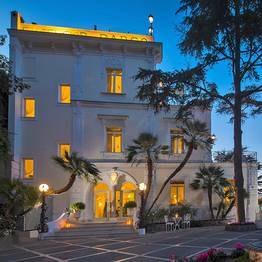 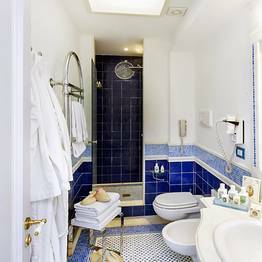 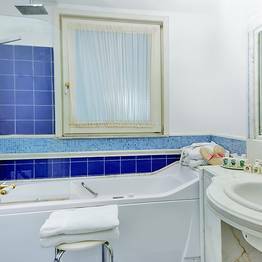 "We had the most lovely time staying at the Excelsior Parco. 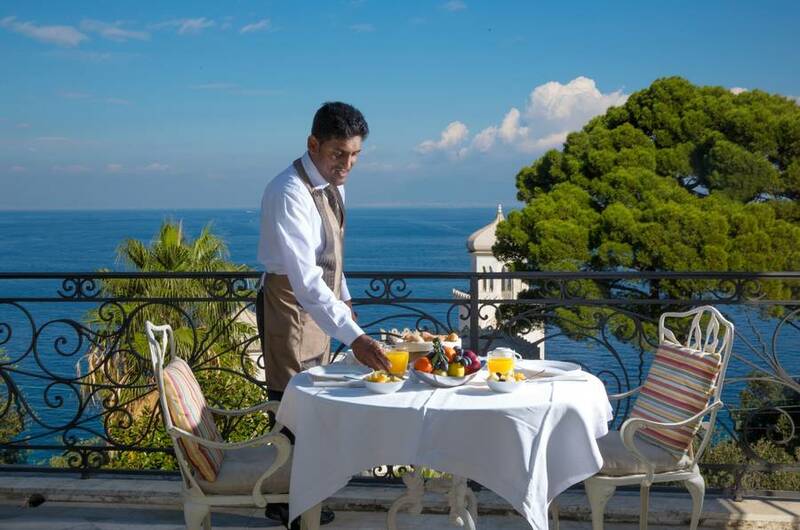 The property is beautiful, but the staff is the best in the world. 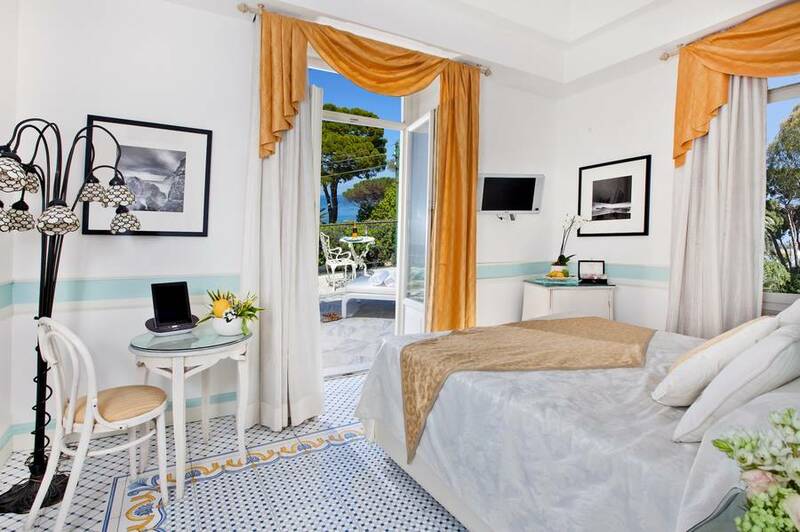 Many thanks, can not image staying anywhere else on Capri. 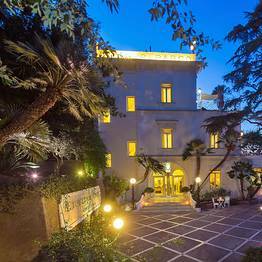 The Ottum's"
"This is a special hotel in a special place, staffed by special people. 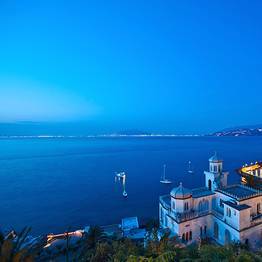 We had a magical, relaxed, enjoyable time. 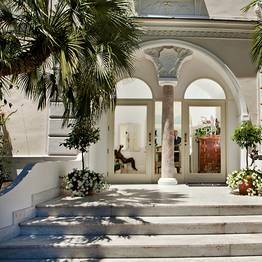 It is expensive, but it feels like good value because of the service and the site."